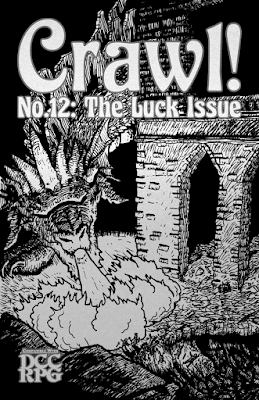 I need a link to the Crawl fanzines, so you can get your tip! I've added a link here, and will do the others when I get a chance. I won't cry if I miss a tip or two in the interim...the point was really to create a resource first. Getting tips was just a happy afterthought!